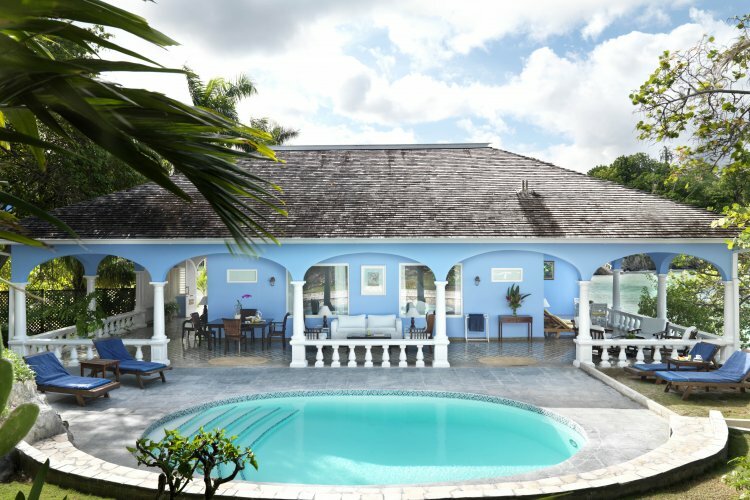 For the past 60 years the Jamaica Inn has been considered one of the top hotels in the Caribbean. This timelessly elegant hotel is situated on a premier private beach and all of its 47 suites overlook the beach and the ocean. You find no clocks, TV's or radios in the luxurious crisp clean suites, nothing that could possibly intrude on your relaxing island holiday. Service at the Jamaica Inn is everything you would expect of a hotel with such a high reputation. Staff aim to be available yet unobtrusive. While breakfast and lunch are casual gourmet affairs, dinner should be dressed for, and it is well worth the effort. Begin the evening sampling some fabulous hors d'oeuvres and then move to six stunning courses eaten under the stars while the house band's relaxing music wafts gently in the evening air. To sooth body and mind after such indulgence head towards the spa. The tranquil outdoor setting creates the divine atmosphere for some time spent at the spa. 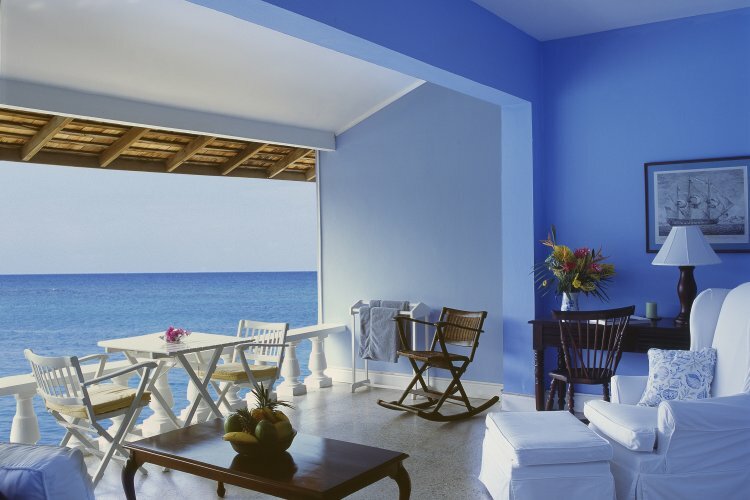 Here you'll be pampered and rejuvenated ready to enjoy another day under the Caribbean sunshine. Each bedroom is beautifully appointed with stunning décor and classic furnishings. The wonderful in-room amenities ensure guests are comfortable and consistently catered for in this stunning and authentic resort. This is a traditional resort mixing contemporary décor with a classic and cultural touches.